Meet the farmers who don’t only want to make money by selling the produces. Meet the cooks don’t only want to make money by cooking tasty food. Meet the consumers who are here particularly to consume organic produces and food. Get yourself relaxed with some very good jazz music and surrounded yourself by the freshly made food that uses 100% uncontaminated ingredients. 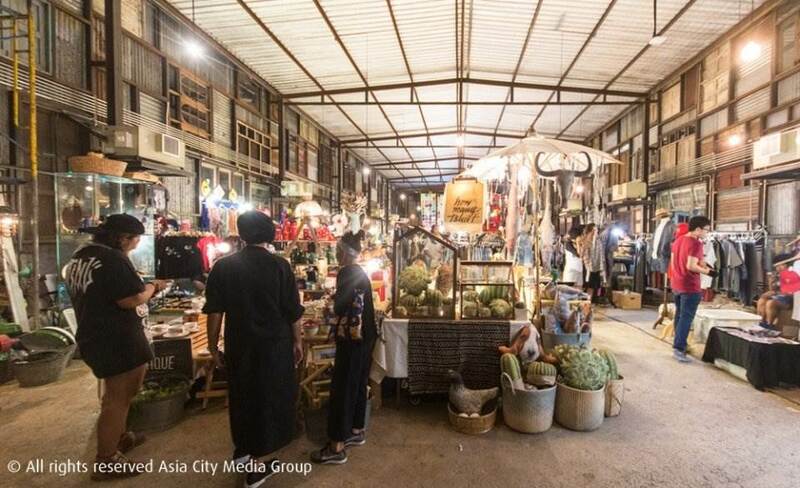 In Chor Cher market, you will also be able to join the workshop of making handcrafted products and learning how to cook healthy food from a variety of guest chefs! It’s time to say goodbye to MSG!